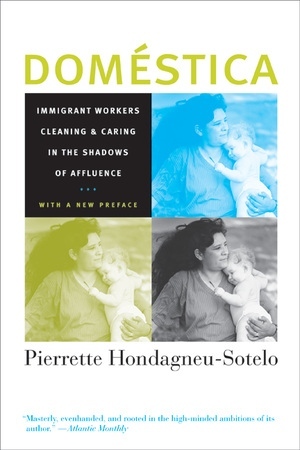 In this enlightening and timely work, Pierrette Hondagneu-Sotelo highlights the voices, experiences, and views of Mexican and Central American women who care for other people's children and homes, as well as the outlooks of the women who employ them in Los Angeles. The new preface looks at the current issues facing immigrant domestic workers in a global context. Pierrette Hondagneu-Sotelo is Professor of Sociology at the University of Southern California.